Enjoy day Snorkeling trip to Ras Mohamed National Park by boat From Sharm El Sheikh, fantastic snorkeling on this full-day tour from Sharm el-Shiekh. Ras Mohamed is a protected area it has the most amazing coral. 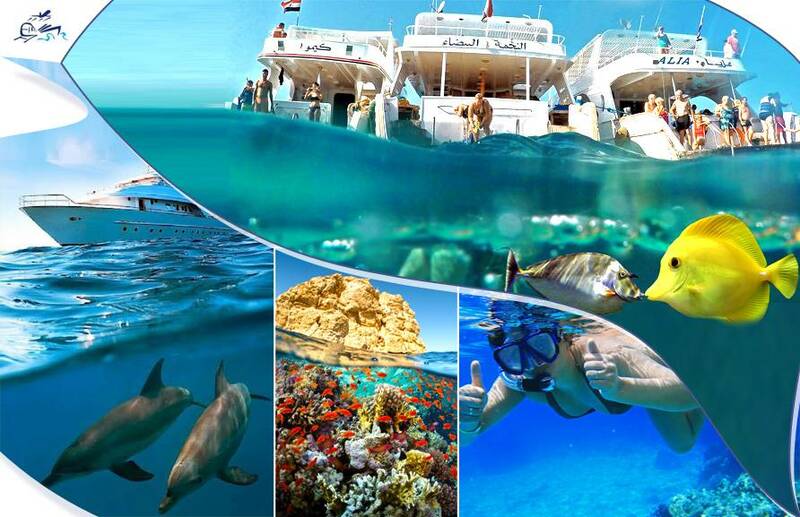 We will pick you up from your hotel in Sharm El Sheik and head to Ras Mohamed National Park, a natural protected area about 30 km (19 miles) south of the city. After a 20-minute drive, we will reach the sea dock and join our fantastic snorkeling vessel. 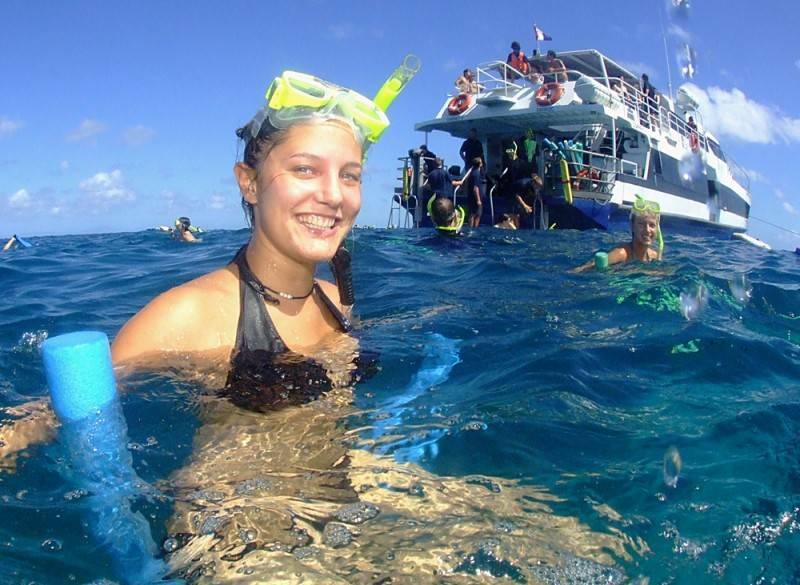 From there, we will head out on a wonderful day on the boat, giving us the chance to sail to nearby coral reef areas for snorkeling and swimming, with lunch and soft drinks provided. 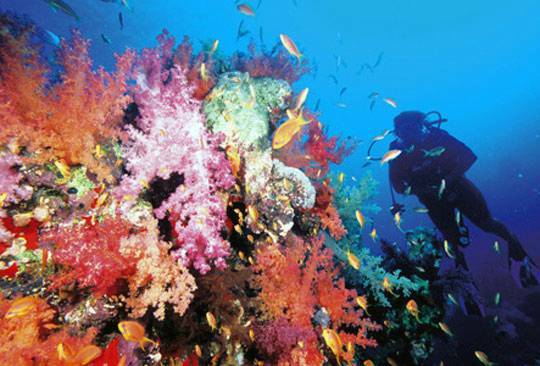 There will be 2-3 stops at the best areas for those who love jumping to enjoy the coral reefs and exploring the magical underwater world. Meeting Point will be your hotel in Sharm El Sheikh.